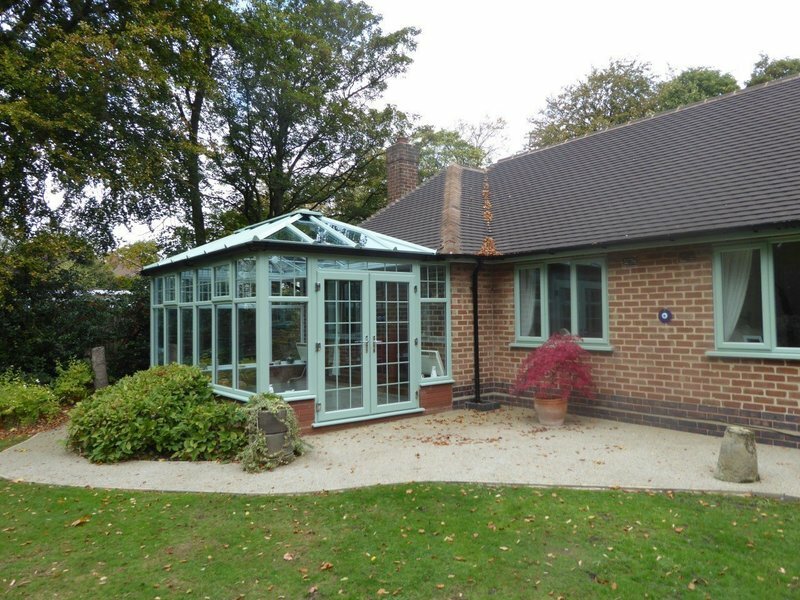 At Castle Windows we have over 30 years’ experience in supplying and installing windows, doors, porches and conservatories. We take genuine pride in everything we supply and install, so from the outset we get very closely involved carefully selecting each and every material to ensure the perfect product is supplied. 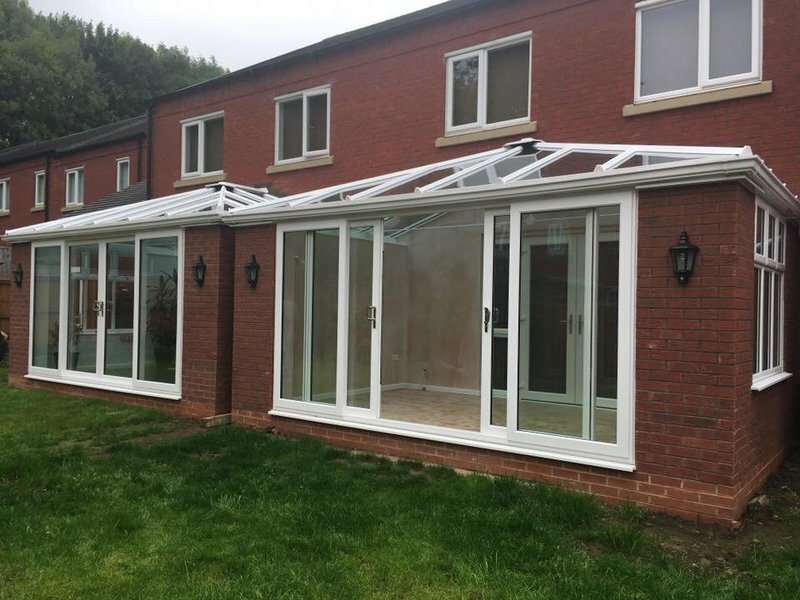 We have the facility to take pictures of your property and super impose the styles and designs of your windows, doors and conservatories onto the picture of your property. We believe that your product should be a reflection of you, your home and your lifestyle. This is why every one of our customers has the opportunity to get a clear representation of what their home will look like once the work is completed. At Castle Windows we like to build a relationship with our customers but we never shy away from the professional task in hand. So call us to deal direct with the owners cutting out the middle man and we will do our very best with the price. Great lads from the builders to the roofers. No problems at all with the design, and pre-amble stuff, Carl was always on time and honest in his advice. Work was all completed in a clean and tidy manner and final finish is excellent. Third job from this company now and I'm a picky buyer! I was impressed by this company from the initial meeting with Carl who was able to respond to all my questions and allay any concerns I had. They were professional from start to finish, communicating efficiently, arriving promptly, taking pride in their work, clearing up after themselves each day and ensuring I continued to be happy. The price I was quoted is the price I have been I voiced for - no hidden extras! I would recommend Castle Windows without hesitation. 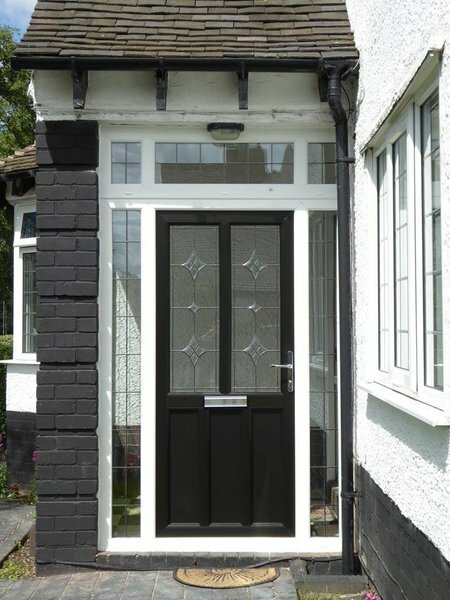 All new windows and doors fitted including porch. From the quote to the end of the job, everyone we met was polite and hardworking. Fitters cleaned up after themselves every day and were respectful at all times. Would highly recommend. Always courteous, prompt and efficient, the guys did a great job replacing 16 windows and one door on a house that is more than 200 years old. This is the second time we have employed them and would not hesitate to recommend them to anyone. Very good service, polite guys, very pleased. The survey, quotation and visual illustration were all carried out in one visit. A neat and tidy installation followed on the date booked. There was no mess and the work was completed speedily. Would recommend Castle Windows(Midlands) ltd. to others for keen pricing and good quality products. Replacement of all windows. Work carried out was excellent. From the initial visit to get a quote, to signing off the completed job the process has been smooth and efficient. The use of software to show us what the finished product would look like was great, it's hard to imagine what you can't see. 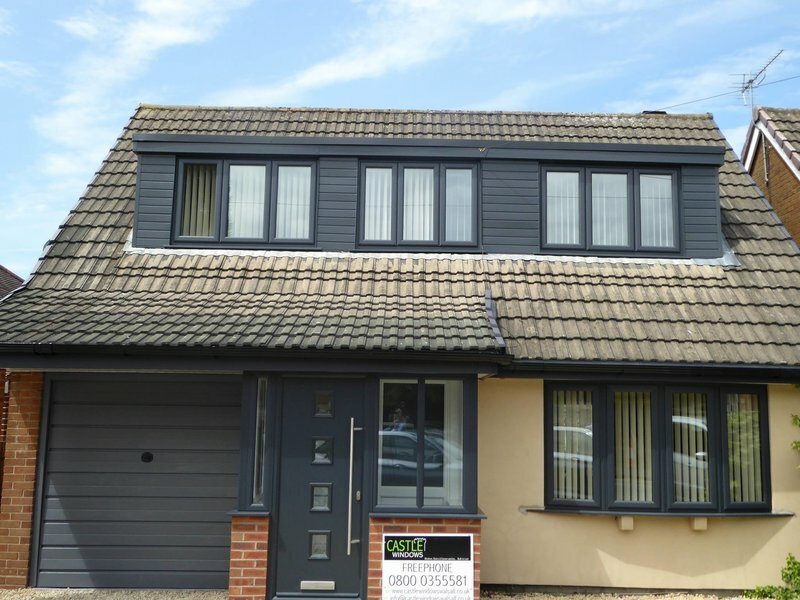 The house has been double glazed from top to bottom, 2 new doors fitted and french doors to replace patio windows, dormers reclad in UPVC and all weather boarding and fascia replaced. The workmen have been friendly and hard working, and have made every effort to keep things clean and tidy at the end of every day. Communication from initial contact to final sign off has been excellent, with no hard sell and no payment required until the job was completed. I can not recommend this company highly enough, and would not hesitate to use them again. Thanks to Carl and the team for making the whole process as easy as possible. Fitted new bay windows and bedroom window. Karl was great during the quotation, we felt at ease and confident with our decision to use castle windows. The fitters arrived promptly and carried out the work well. Tidy, clean & professional company from start to finish. Carl explained the products available and took time with samples and expert computer images so we knew what the windows would look like super imposed on photographs of our property. The workmen were quick, quiet, courteous and hard working also taking time to answer questions. We would recommend Castle Windows and have no hesitation speaking to anyone who is interested in them.